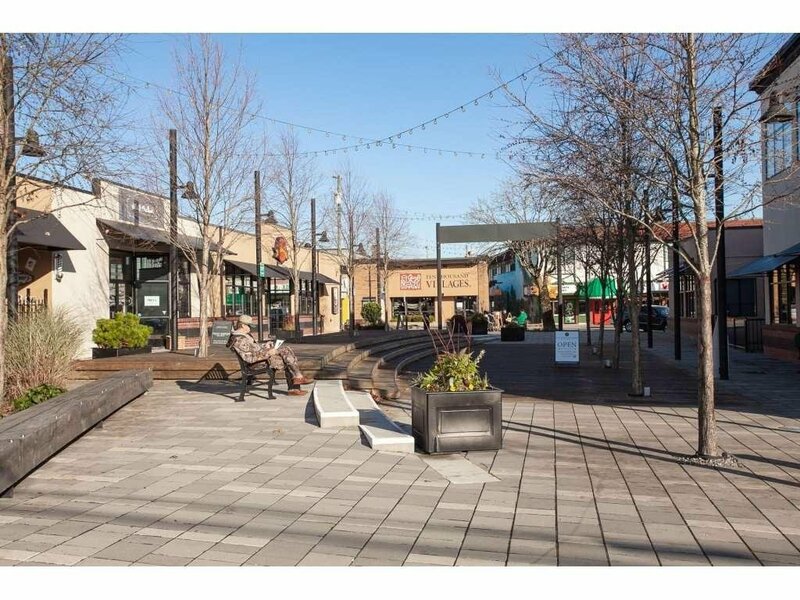 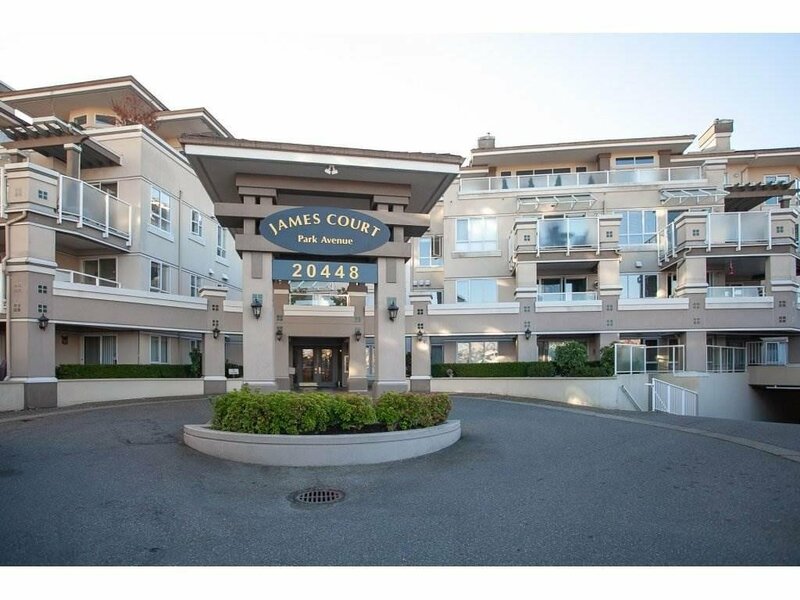 James Court, a 19+ adult oriented complex central to all types of amenities. 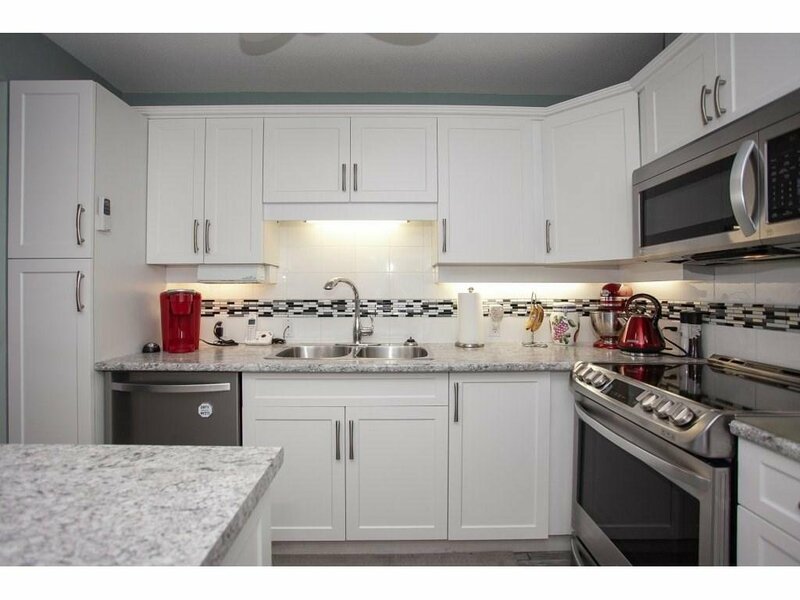 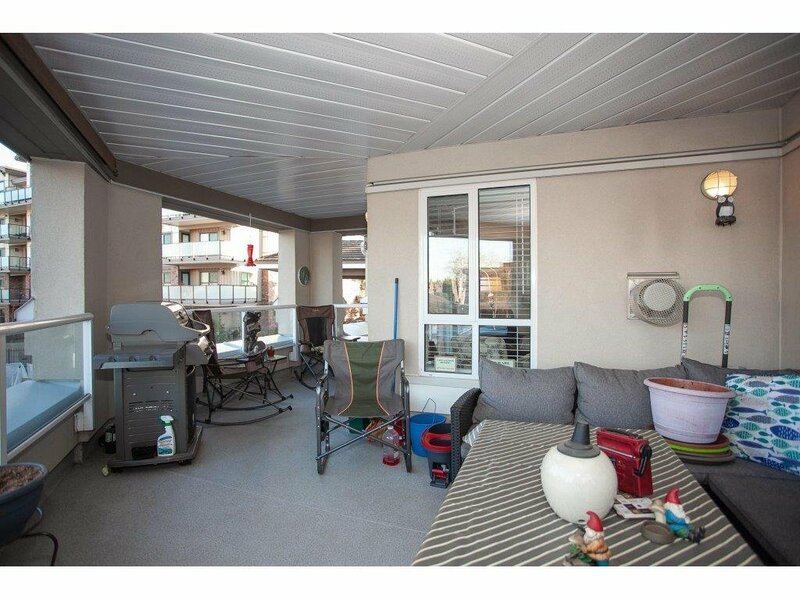 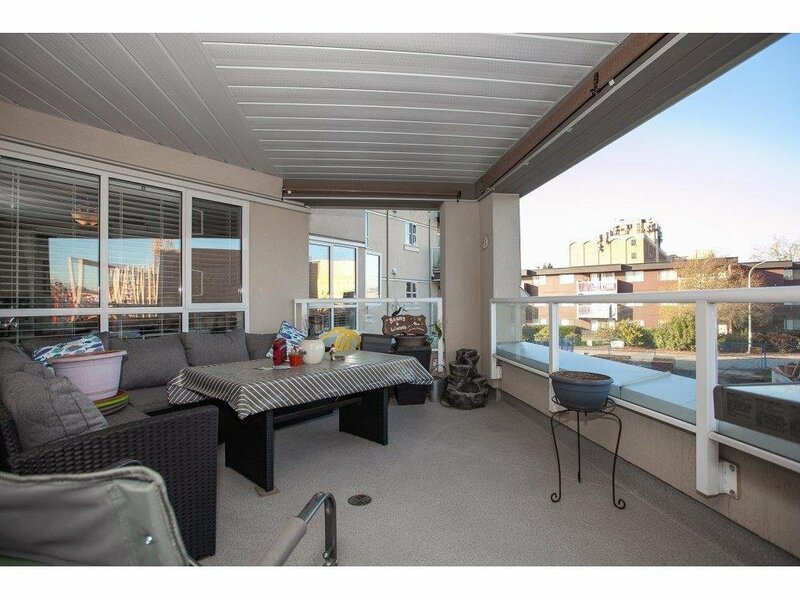 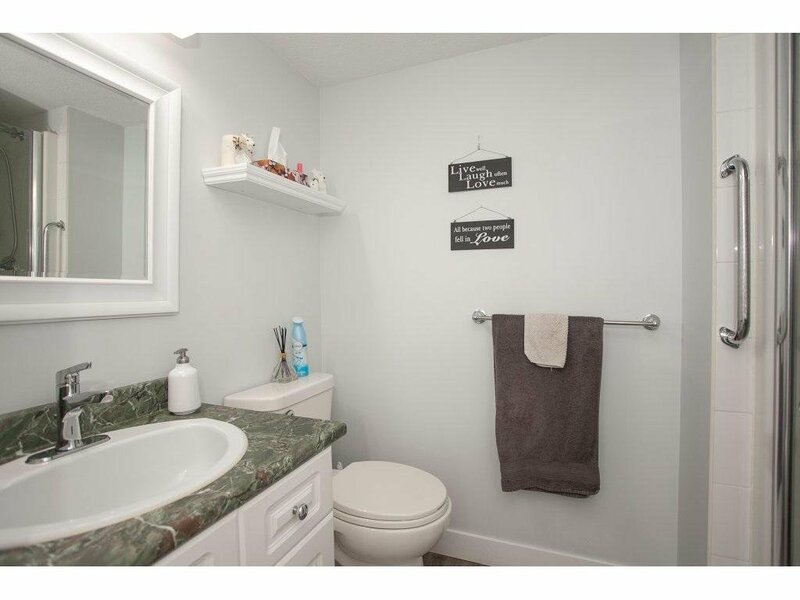 Enjoy the master craft finishing of this completely renovated 2 bedrs / 2 bathrs corner unit with 1006 sqft of total finished floor. 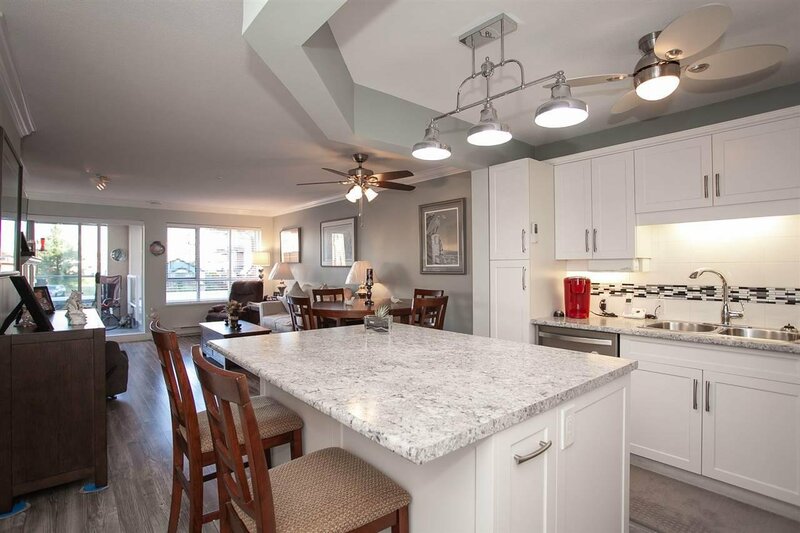 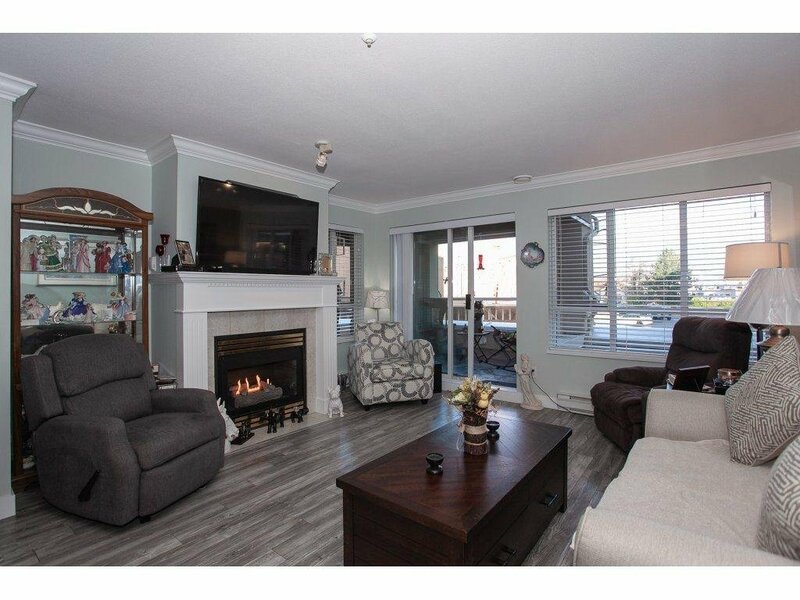 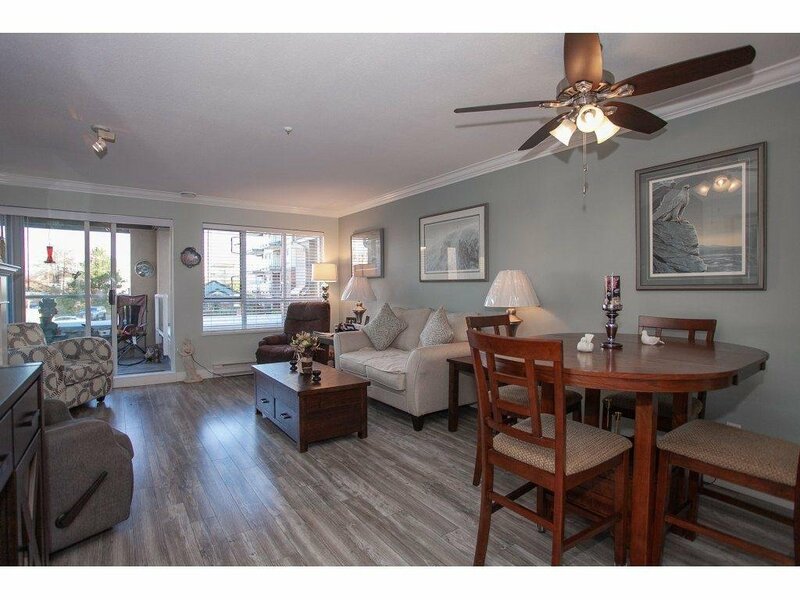 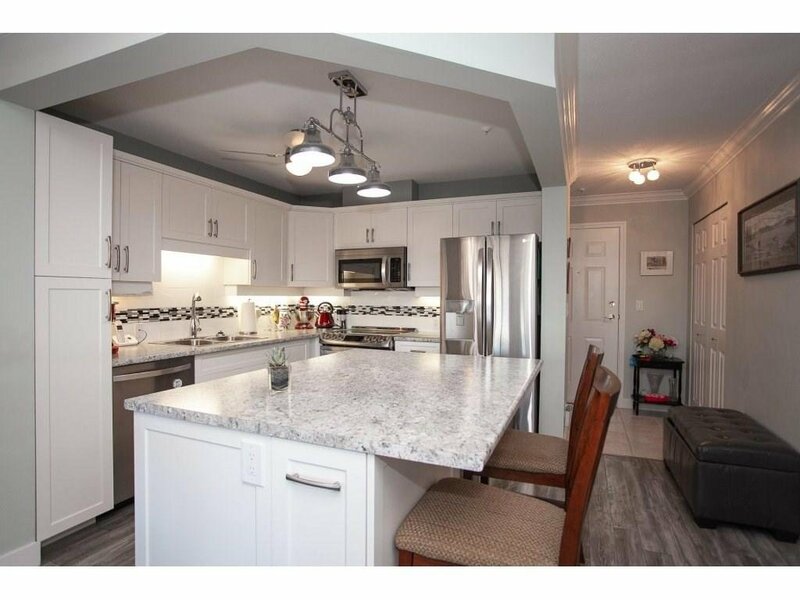 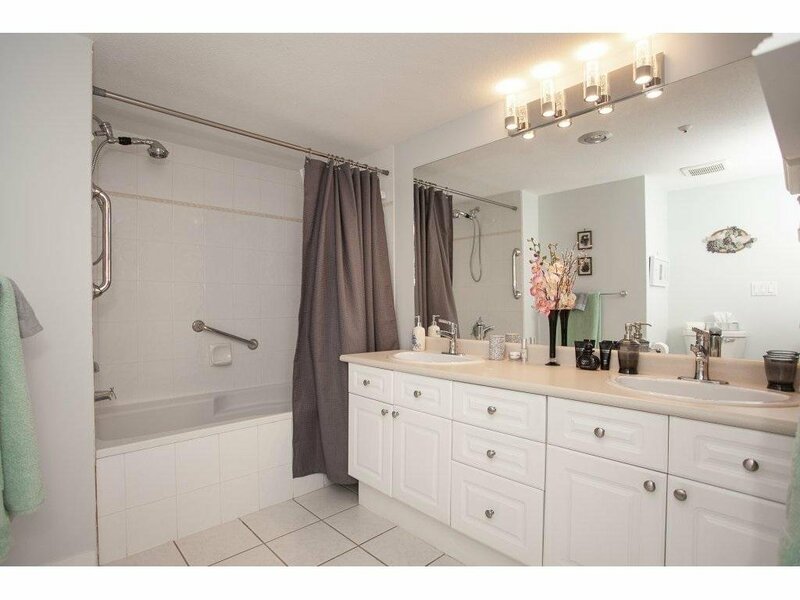 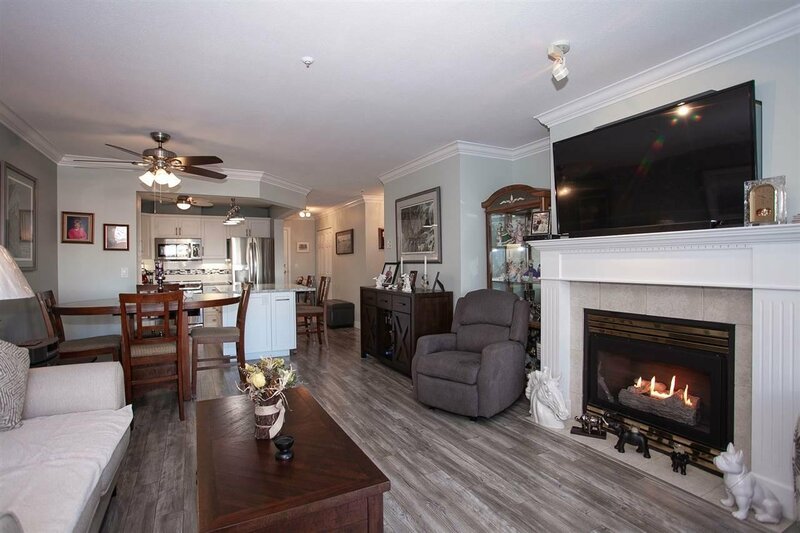 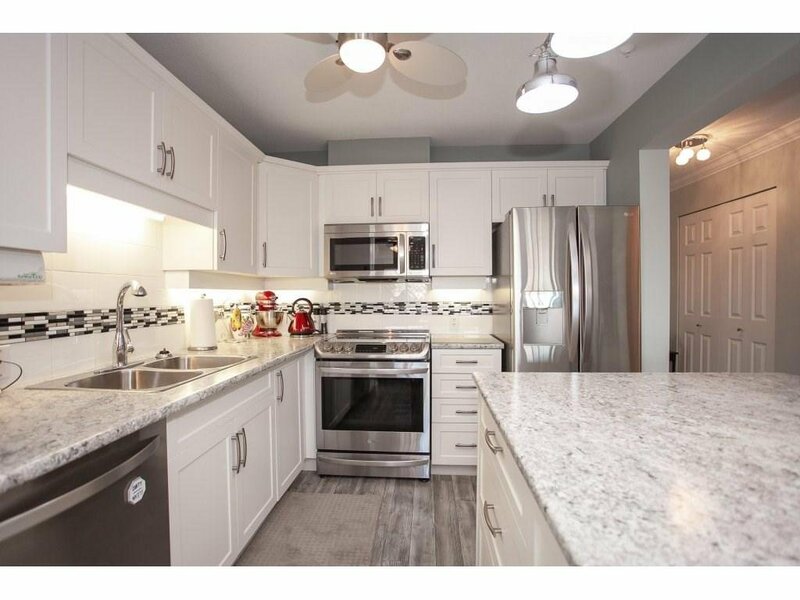 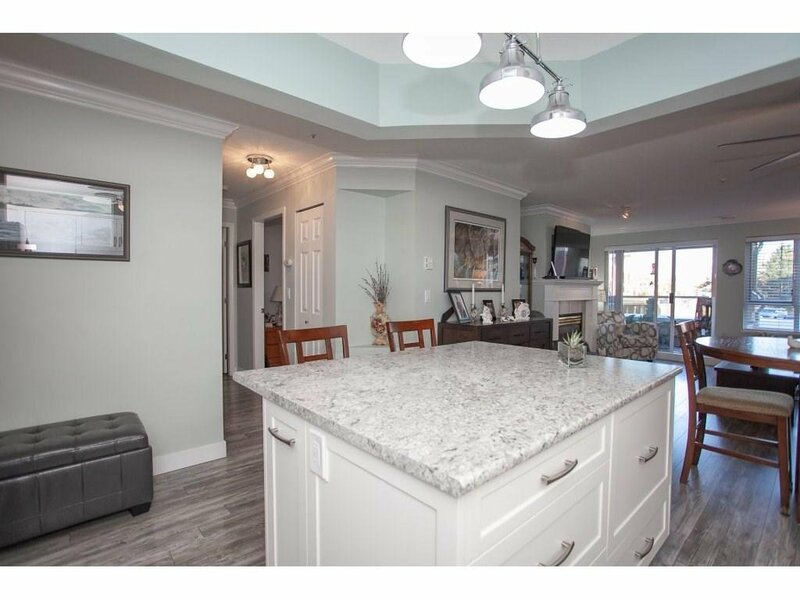 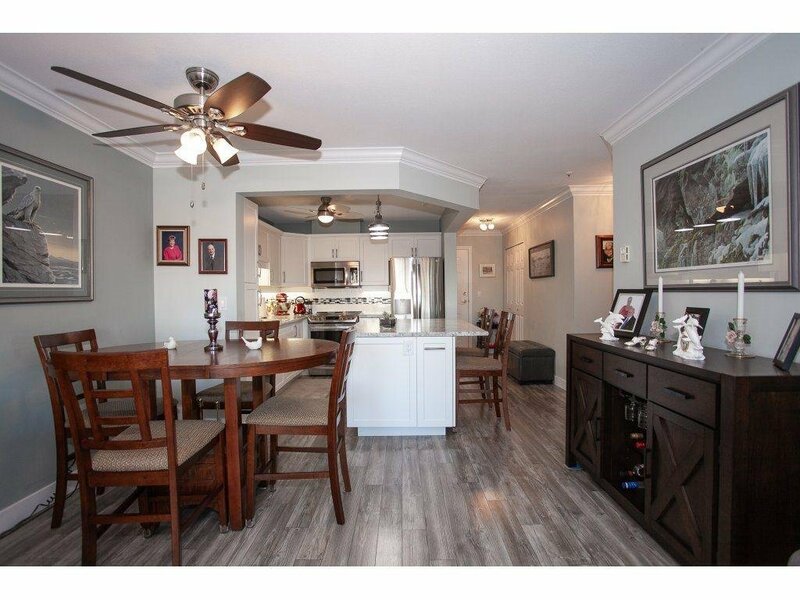 Property features include a high quality built kitchen with designer kitchen back splash, counter tops, top of the line LG SS appl package, solid wood cabinetry, extensive use of designer paint colors, ceiling Fan in all rooms, moulding & crown mouldings. 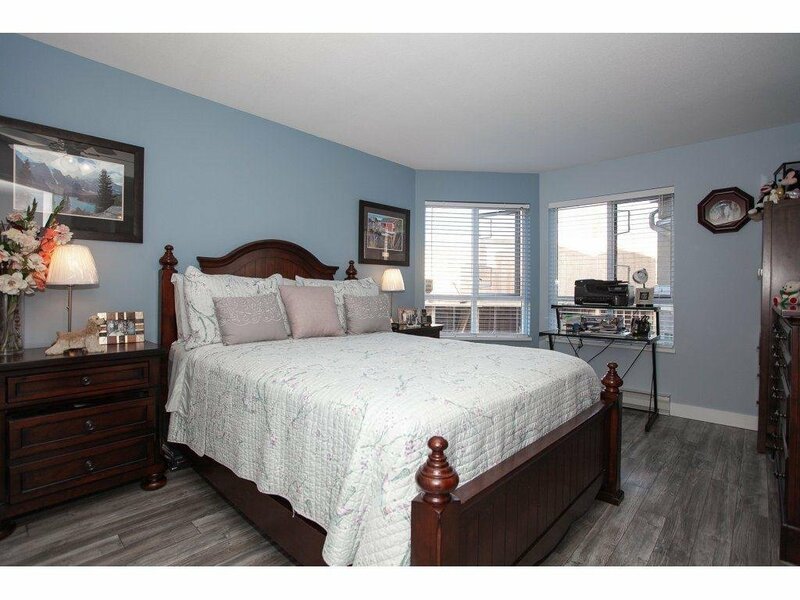 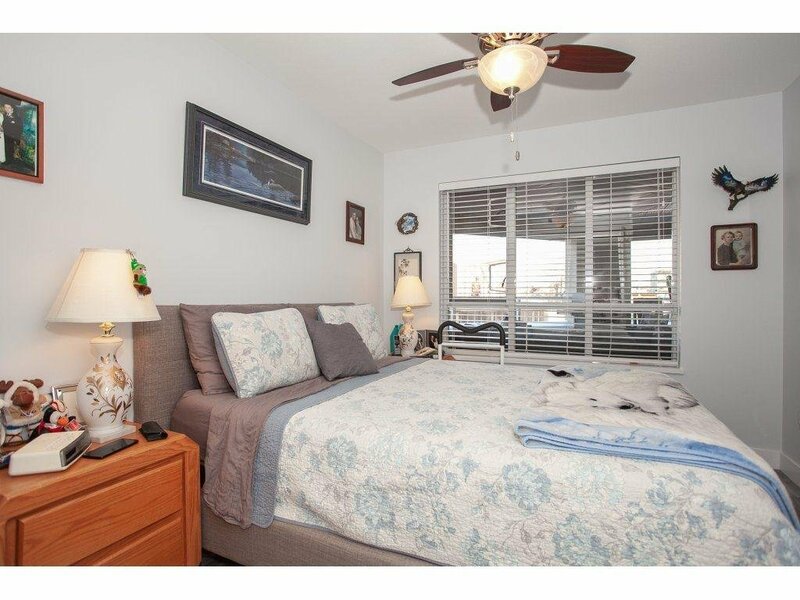 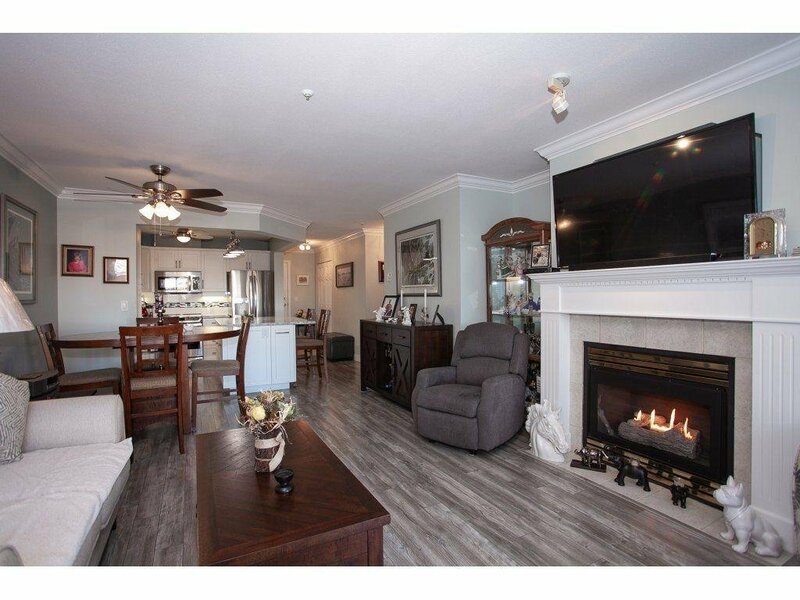 Other features include a cozy gas fireplace, German laminate hard wood floors, master bedrm with a deluxe 5-piece en-suite bathrm, walk-in closet, covered wrap around balcony & a large laundry rm for extra storage space. 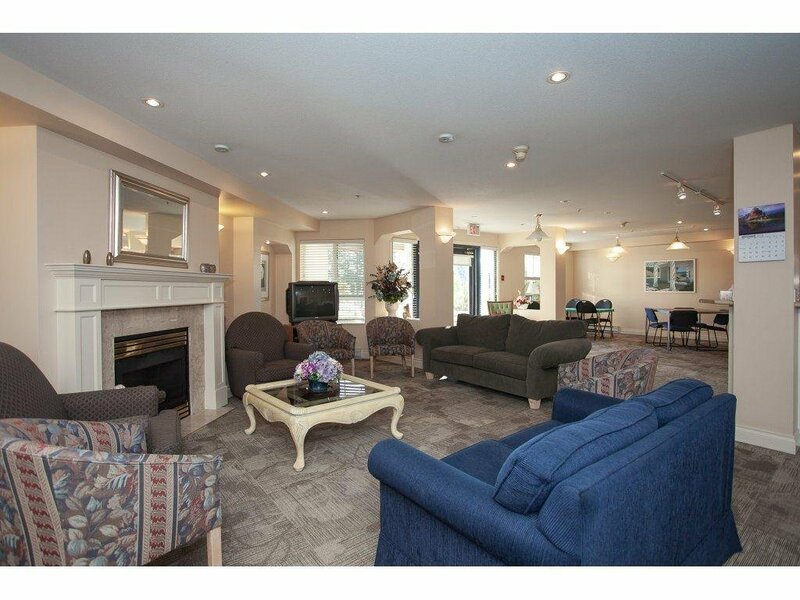 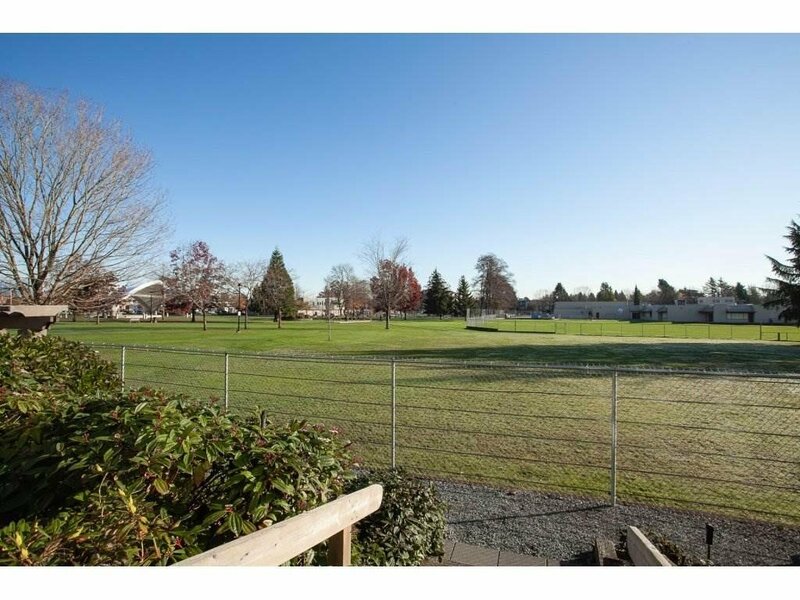 Building features incl exercise rm, workshop, rec rm & much more...Call today for your private viewing.